Although we commonly associate the cravat with weddings here in Western culture, it actually has some rather multi cultural roots from Europe and America. Read on for a little whistle stop tour around the world. 1. 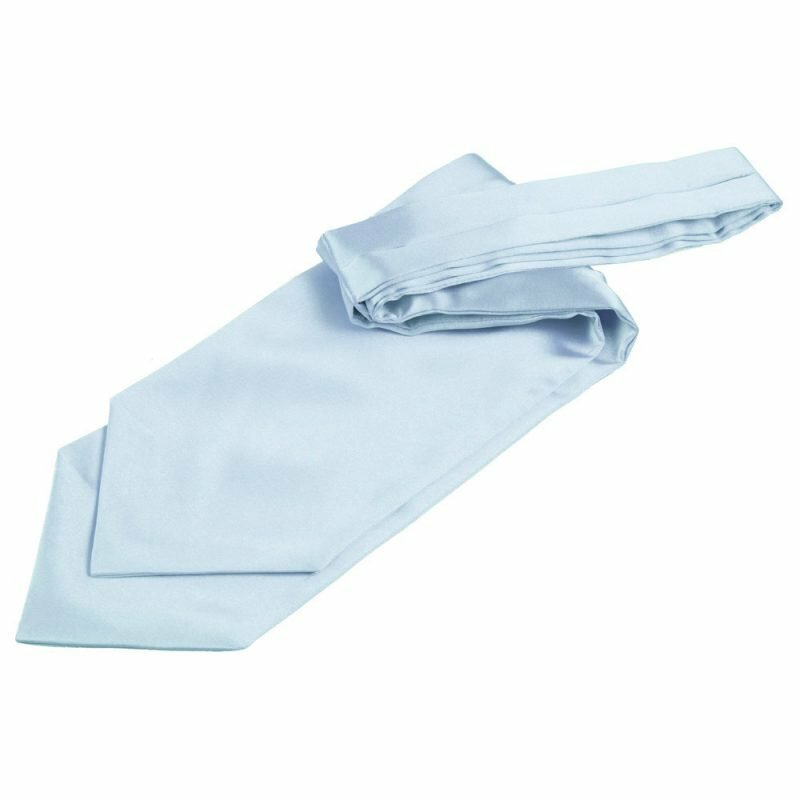 Croatia: This might seem like a completely tenuous link unless you’ve heard this before but cravats were actually created in Croatia 600 years ago. According to an old Croatian folklore and tradition, women would give their loved ones a narrow scarf before they went off to war as a token of their love. 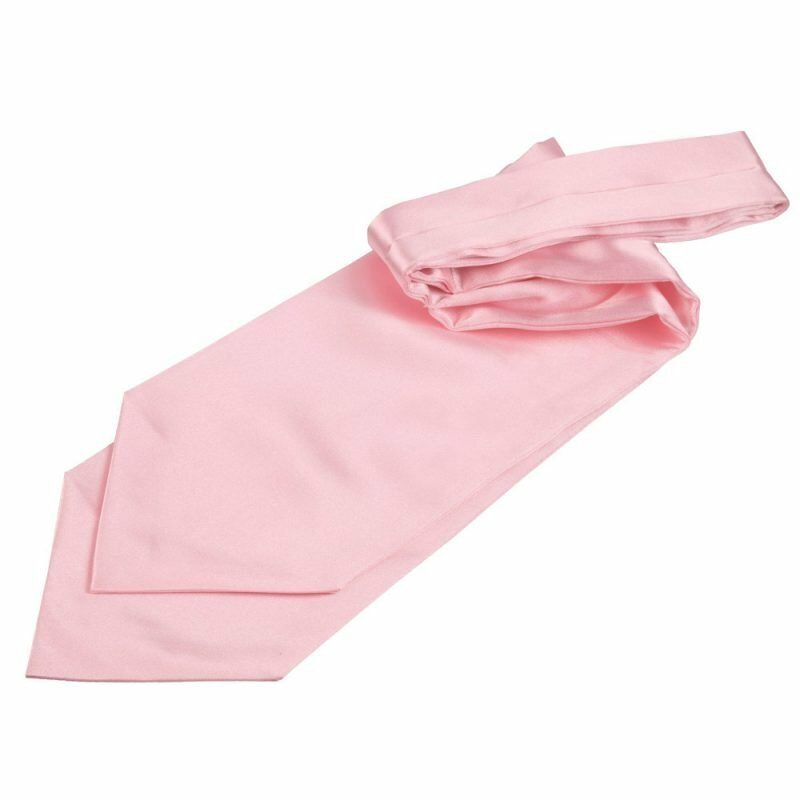 Croatia even celebrates Cravat Day annually on the 18th October and they famously created the world’s longest tie which was included in one of the Guiness World Record Books! 2. France: Another travel related link for the cravat here. Apparently the word ‘cravat’ was derived from the French word for ‘Croat’, which of course means someone from Croatia. The infamous Napoleon also apparently always wore a black cravat, which was considered to be the colour of the French military. 3. 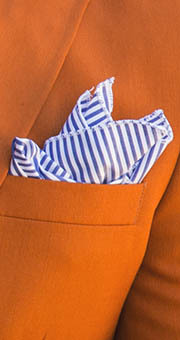 England: When the cravat came to England the style was adapted and the length and the colour was changed to white. Cravats are now commonly worn for weddings in Britain. 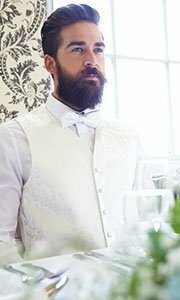 Wedding cravats are a really smart alternative to the standard tie and grooms are pairing them with the traditional morning suit when they go for the classic big white wedding. 4. 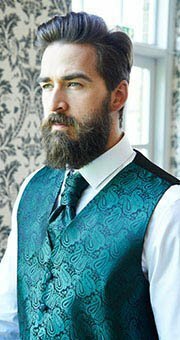 America: America’s input into the cravat evolution is down to Jesse Langsdorf, an American textiles mogul who adapted the cravat by dividing it into three sections and re-attaching it so that the method of tying would become easier. It seems we have quite a lot to thank him for.